However bad its online Internet TV service is, BT is doing extremely well with its broadband service according to results announced today. Should it get the go ahead to acquire EE, which is the market leading mobile service provider in the UK, it will be the dominant tri-play provider in the UK market. 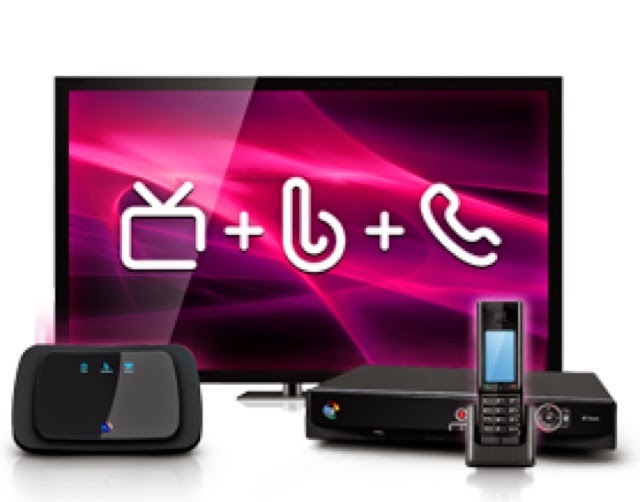 But, of course, the holy grail is quad play, which begs the question what plans BT has for its TV service. To date, it has focused on buying expensive sports property, including the Champions' League, but this may not be enough in the world of box sets to take on Virgin Media and Sky. I wonder what their next move will be ?